Meet Pik Kong and learn about her music school in Mt Waverley, their private music lessons and group music classes, as well as many other music based activities! 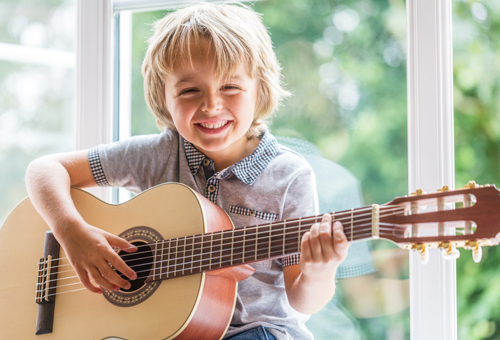 How do I book a FREE trial music class or lesson at Forte Mt Waverley? "Hi my name is Pik Kong. I am the franchise owner of Forte School Mt. Waverley. Forte Mt. Waverley is located 50 to 80 meters away from the Mt Waverley train station. 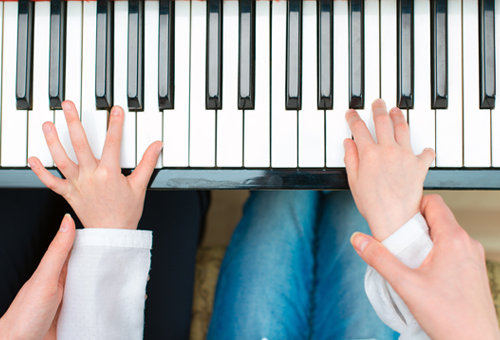 Currently I have 5 teachers, teaching a total of about 112 students, I take most of the group piano classes and some private piano students so that’s close to 80 and my teachers comprising various instrumental teachers, clarinet, saxophone, drums and guitar, and voice, so they make up the balance of students. 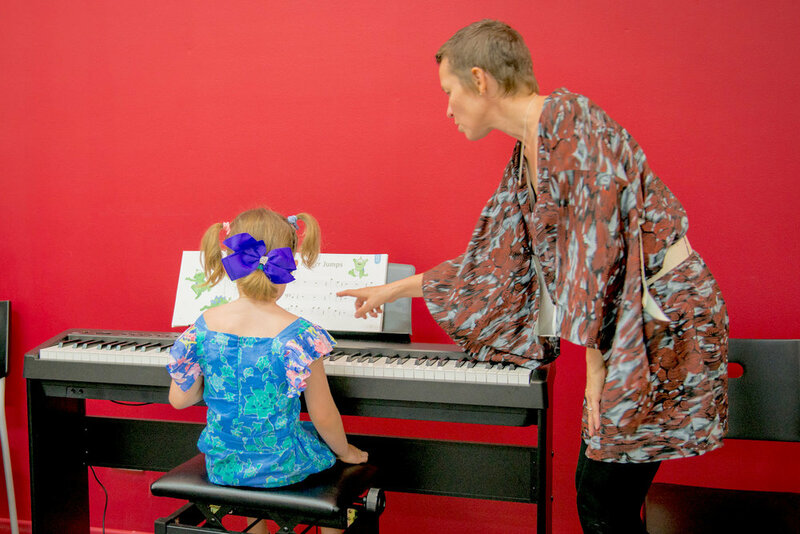 So, what I love about Forte is it gives a really well rounded music education to young children from their early years onwards and also for the adults as well, they can borrow a lot of ideas from the curriculum and implement them on adults. 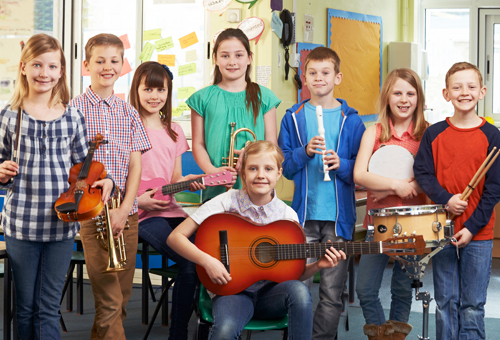 What is so different from learning music at Forte? There are few expects. First aspect would be; the emphasis on group learning so that is great for more effective learning, more fun and enjoyable because you are learning in a group, you have got classmates, you know, and this is, you know, bonding and making friends in the class and then the second aspect is; they learn a range of musical skills, not just the need to play say the piano, because of all these various Forte lesson elements like the ensemble playing and the oral development program. I believe everyone should learn music because when they actually come out and perform in front of the public, the bigger audience they would be so much more prepared and they would have coped with a lot of their performance anxiety, the classmates would get to listen to them and then they get all the applause and so, children need the compliment, it boosts their self-confidence and self-esteem." - Pik Kong, Director of Forte School of Music in Mt Waverley, Melbourne.